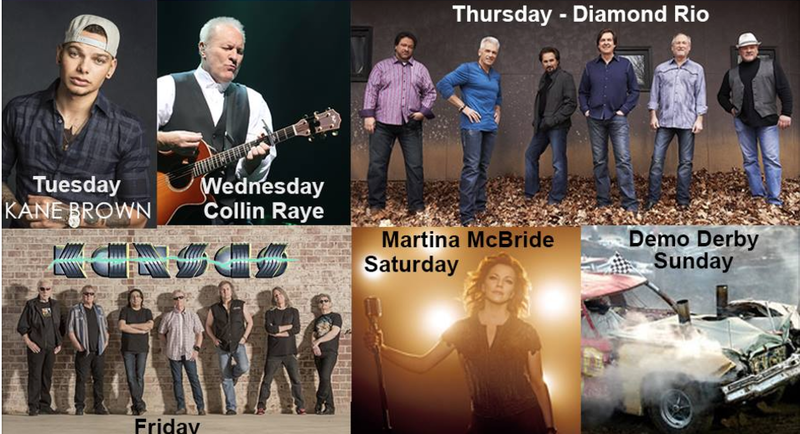 Check out this year's Freeborn County Fair Line-up! The Freeborn Country Fair just announced their 2017 artist line-up and it is Hot! The fair will begin Tuesday, August 1st - Sunday, August 6th. Older PostWIN A PAIR OF TICKETS TO COLES SOLD OUT SHOW TONIGHT!